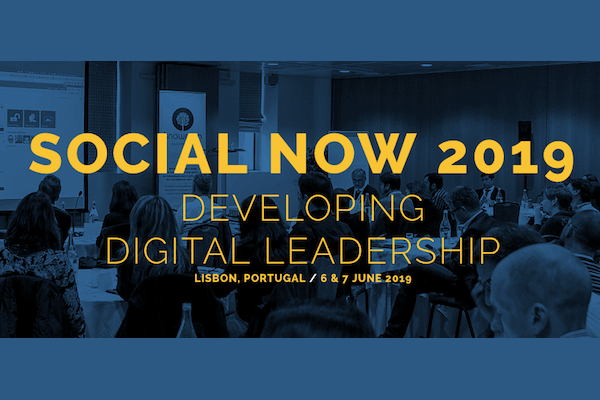 The 8th edition of the Social Now 2019 conference will be in Lisbon, 6 & 7 June. The main theme will be “Developing Digital Leadership”. Enterprise social tools, leadership, the power of conversation, and employee experience, were the main topics covered at Social Now 2018, a conference organised by Knowman. Knowman is organising the 5th edition of “Social Now Europe”. The event will be 11th and 12th April 2016 in Lisbon, Portugal.